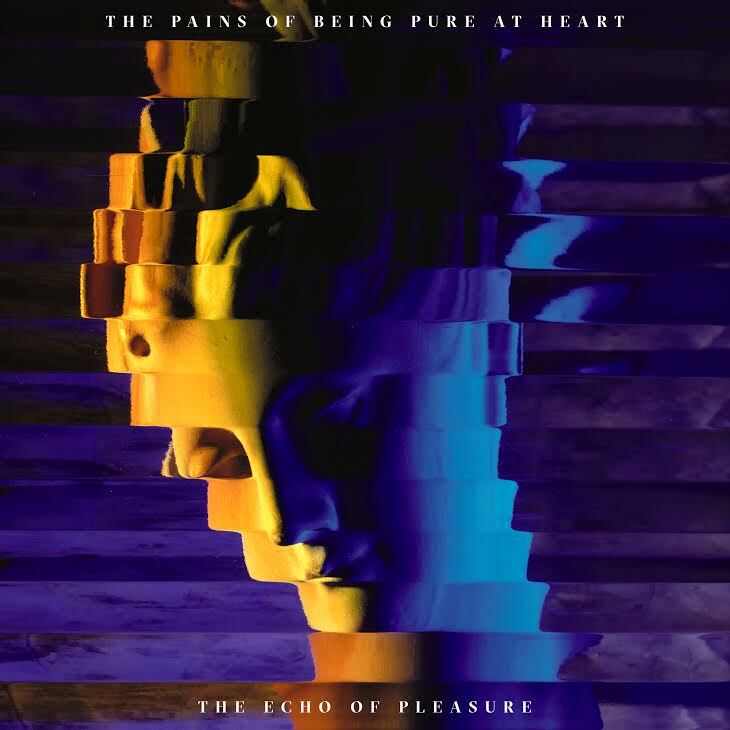 Brooklyn shoegaze group The Pains Of Being Pure At Heart have an album coming out next month and have released a few singles in advance. This one, My Only, I really enjoy - nice wall of sound guitars (very shoegazy :) and lovely harmonies. Can’t wait to hear some more from the upcoming The Echo Of Pleasure album.